The project includes the consolidation of the existing Nuneaton Campus, refurbishment and remodelling of the retained College Buildings. Remodelling of the existing College Buildings to deliver modern and flexible teaching space. 3G sports pitch to Sport England standards with remodelled external areas. The College, founded in 1910, was built as a technical and art school before including general education courses in 1919. Since 2010 the College has grown substantially in order to meet the growing demands of its students. Nuneaton is the largest campus, and home to the majority of the courses. 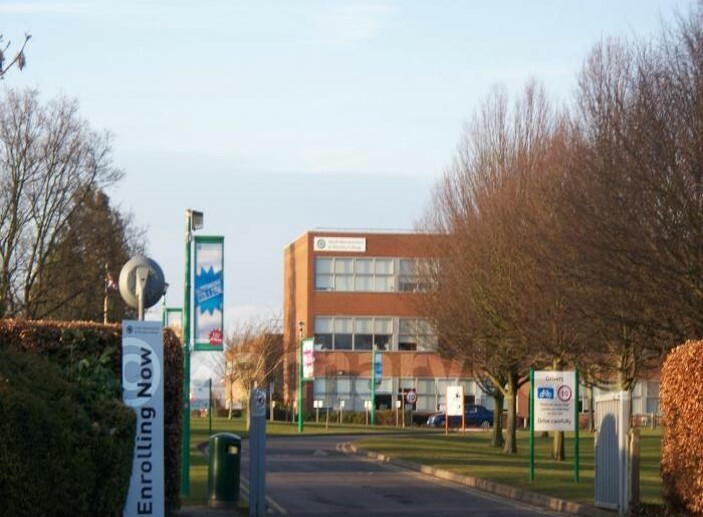 Fellows have been appointed as Quantity Surveyors for the refurbishment and remodeling of the existing Nuneaton Campus. Throughout the pre-contract stages, Fellows offered their in-depth construction experience and wider development knowledge to ensure that the Client obtained value for money.